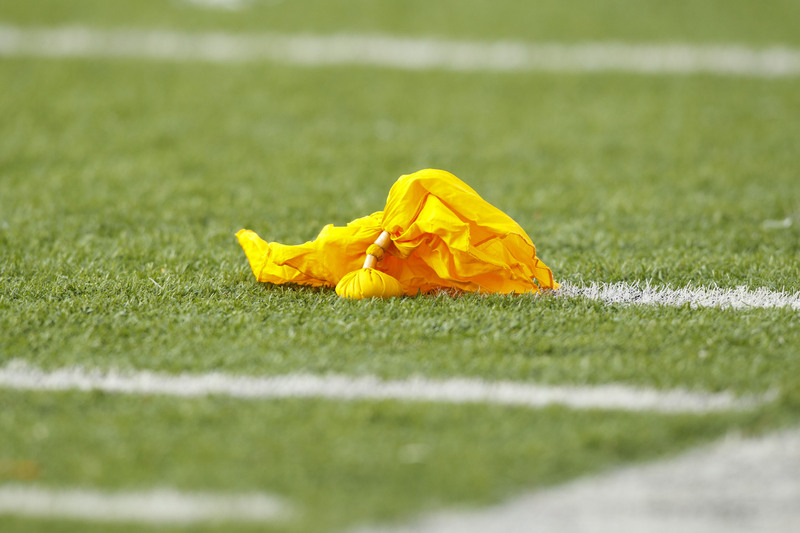 The penalties regarding the Detroit Lions and their Week 4 performance have nothing to do with the flag that wasn’t thrown. The Lions defense proved they are the key that starts the engine. The highly criticized defensive line dominated the Seattle Seahawks and had Russell Wilson running for his life and making video game highlight plays. 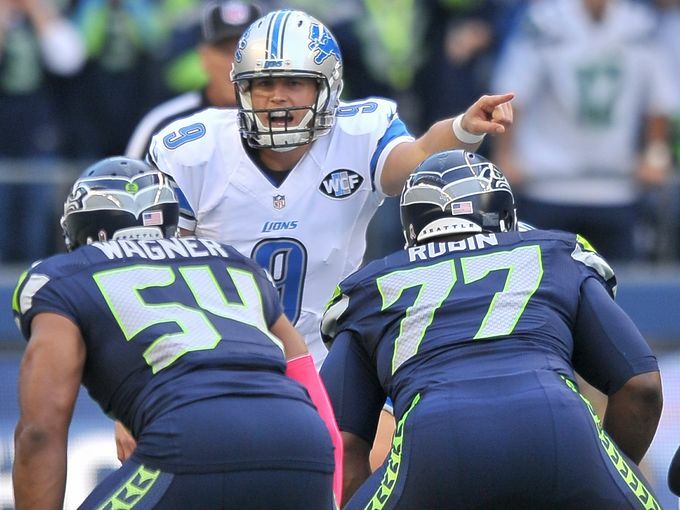 The Lions sacked Wilson six times and forced three turnovers. Against the run they only gave up 3.5 yards per carry. 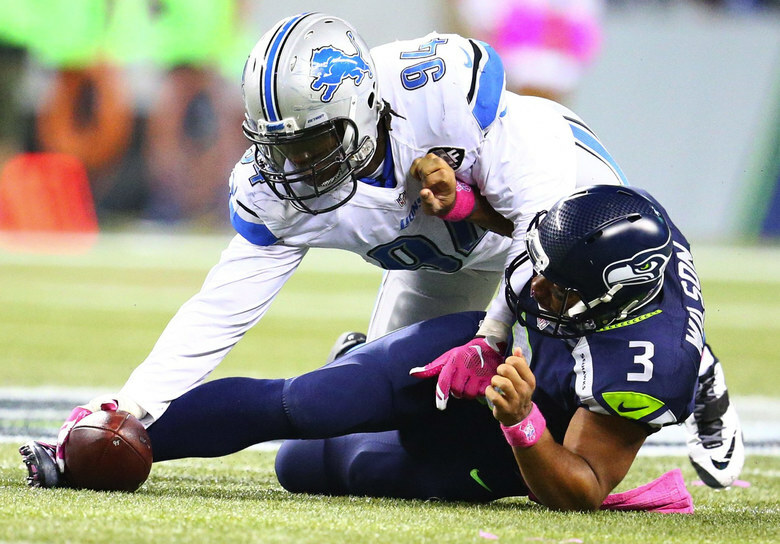 Ziggy Ansah seems to be hitting his stride and is on pace to his more productive season in his career adding two sacks to his team leading total. The defense is not a dominate as last year, but will be the reason they stay in games, especially while they wait for the offense to wake up. The scapegoat for all of the Lions failures over the last decade just happens to be the second best quarterback in team history. That however is not enough: for the organization, the city, the legacy, his coaches or teammates. It’s his fault, but not entirely his fault. The pressures of being the #1 draft overall pick of a team that hadn’t had a legit signal caller in a number of decades and still had the bad taste of countless other failures at the position in their mouth can be daunting for even the best of the best at the position. But the truth is outside of winning a Super Bowl, in Detroit, he will never live up to the expectations the fans have for him. He has always had ample “weapons” around him, but rarely a fortress(offensive line) to protect him nor a consistent running back to share the load. His offense seems to be developed for another brand of quarterback. The magic he appears to have when the game is in balance and the focus and accuracy he displays has to be bottled and sprinkled across all four quarters of the game. Matthew Stafford has value in this league and the Lions are not doing him any favors by magnifying his shortcomings with the overall mismanagement of the season thus far. The majority of Lions fans felt the final drive in the game was an anomaly, but it was the most life the offense has had all season. It could have been the defense the Seahawks were running, but never the less the Lions were more than efficient and was a yard short of taking the lead with less than two minutes to go. Earlier in the game when the run game appeared to be pedestrian he used creative ways to make Seattle respect the run enough for the play action calls to be successful. 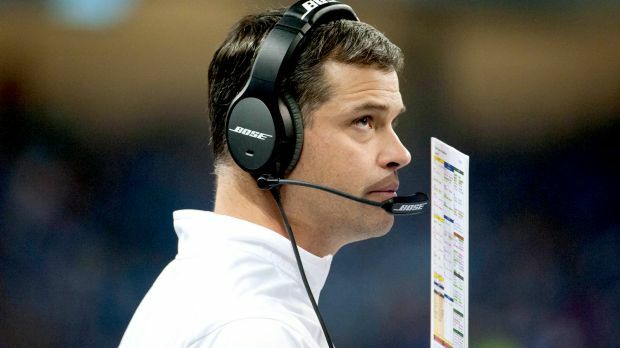 In order to get the first win of the season and ultimately preserve his job he most throw out his conventional tendencies and use the creativity that got him this job to begin with. This season may be lost for the fans, but for the coaches and players it will be a test of intestinal fortitude which has already doubted thus far. 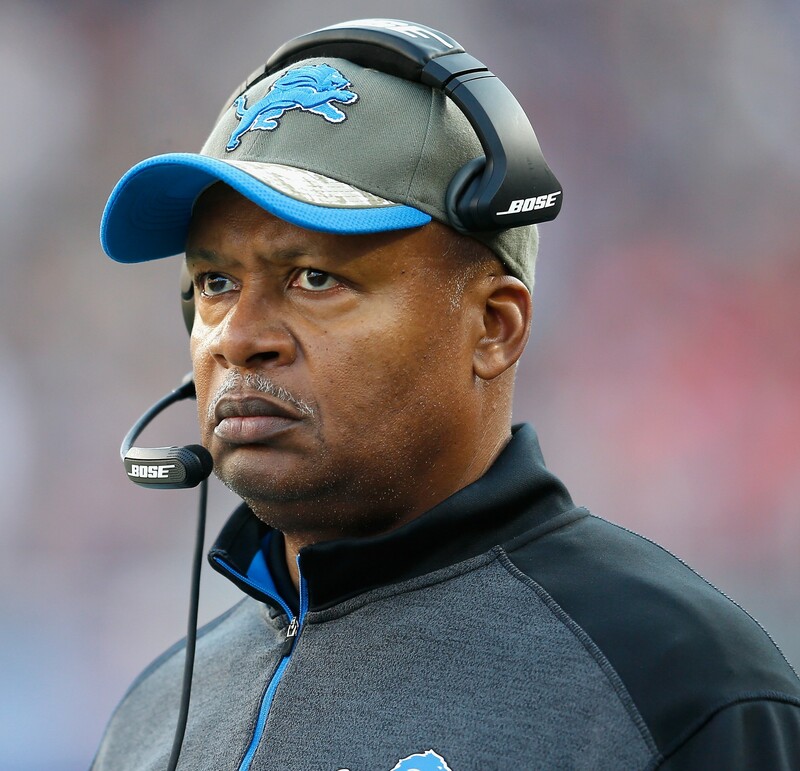 The look Jim Caldwell has is very familiar to most yet it viewed as a weakness in this instance. The glare he displays can be felt through the back of the helmet of all his players, similar to that of your parent. When that glare occurs not too many words need to be displayed nor is a response necessary. There is no yelling, arguing nor disagreements; it is simply the law of the land. Somehow in today’s uber-emotional society, power is thought to only be displayed through emotional tyraids and emotional explosions on the sidelines. Not knowing the thought process of a coach isn’t a negative thing unless it is equated to losing, even though his calm demeanor was fine when the Lions went 11-5 last season. Caldwell has a great understanding and grasp of the culture of this Lions team and will deal with the necessary issues internally, as all manners within families should be. His mentality mirrors many that root for this team and this town and some level of faith should be put in him like it is in a city that most of the nation has written off for years. The separation from the pain of any wound is hard to overcome, but the separation from the present to the point in time where there was no pain is nearly impossible. It’s kinda like your first love, every person following them is compared and any similarity is attributed to the same acts of the Ex. The majority of Lions fans constantly making references to 1957 weren’t even alive nor thought of at the time, but they were born into that mindset. It’s hard to escape the emotional prison Lions fans have gone through from blown leads, bad calls, freak injuries and pure pathetic play at times. The law of averages at some point would seem to swing in their favor as its been nearly 60 years since their last championship. There is no connection between then and now, but the inability to win a championship. The leadership has changed, players have come and gone, yet the fans still are there. The fearful, faithless and sometimes illogical fans are the constant and they hold on to the “Same Old Lions” chant like a school yard boy holds on to “Yo, Momma” to fend off joking classmates. There is a sick comfort in that statement that keeps you going to the next game or next season, because very few can become Lion-free. 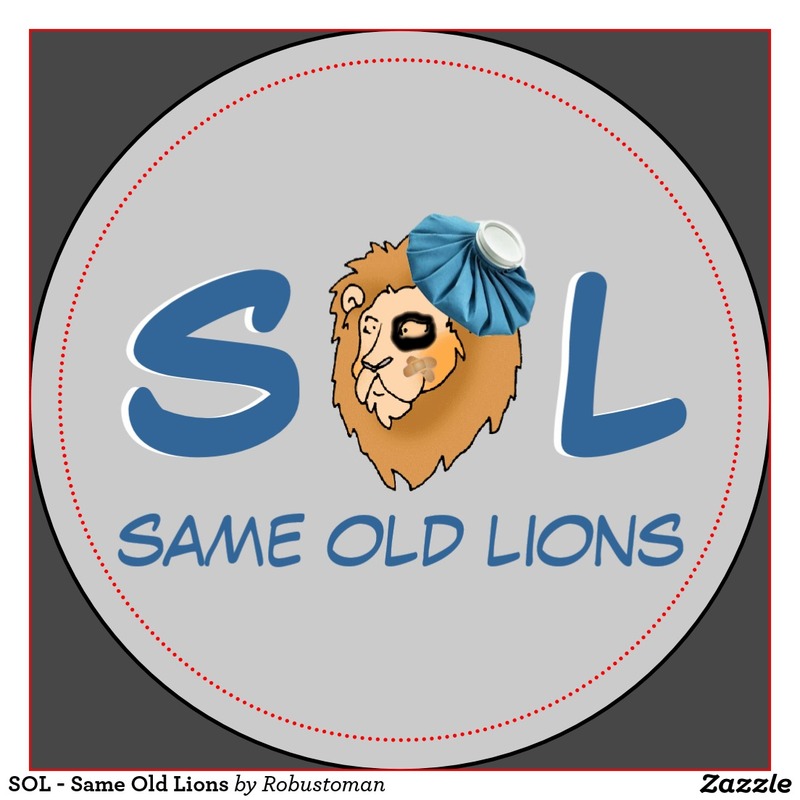 Fans are beaten and worn down by years of minimal output, but being the Same Old Lions requires the Same Old Lions Fans. Your team can’t truly evolve without your fandom. Sure the ride is unbearable at times and makes you embarrassed, yet you still rock the Honolulu Blue and Silver every Sunday. Why? Because you love everything it means being a Lions fan and even though you hate to admit it, YOU LOVE IT! You definitely don’t love being 0-4, but your desire for them to win blinds the expectation level where u live and die on every single play. If they become too much of a burden for you, take a break, but come back they will welcome you back the same way you welcome them each season.